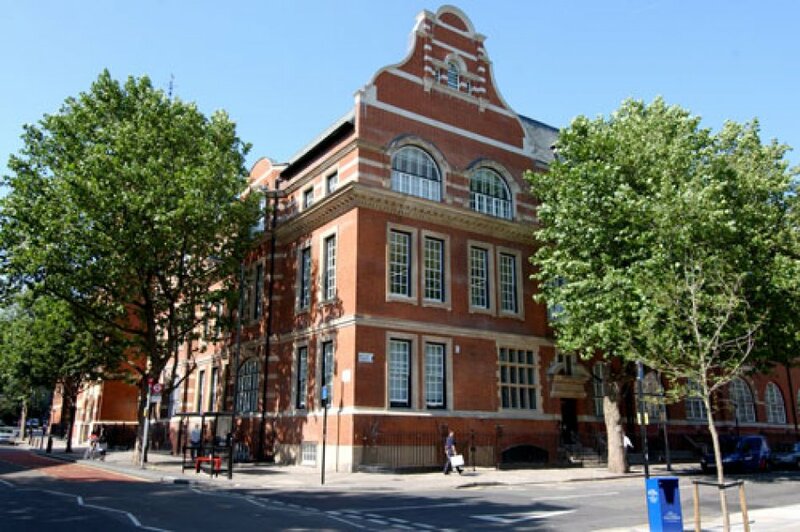 Our London location in the centre of one of the world's most exciting cities, our commitment to teaching quality and the success of our graduates in the work place together make City an ideal choice for students. City University London is one of the most popular universities in the UK for international students and staff. We have consistently ranked within the top 10 for employability and in 2015 we were ranked amongst the top 5% institutions in the world (Times Higher Education World University Rankings 2015).